Pretty Katie was surrendered to the SPCA because her owner had health problems and could no longer properly care for her, so she came into MaPaw with our promise of finding her a loving forever home. 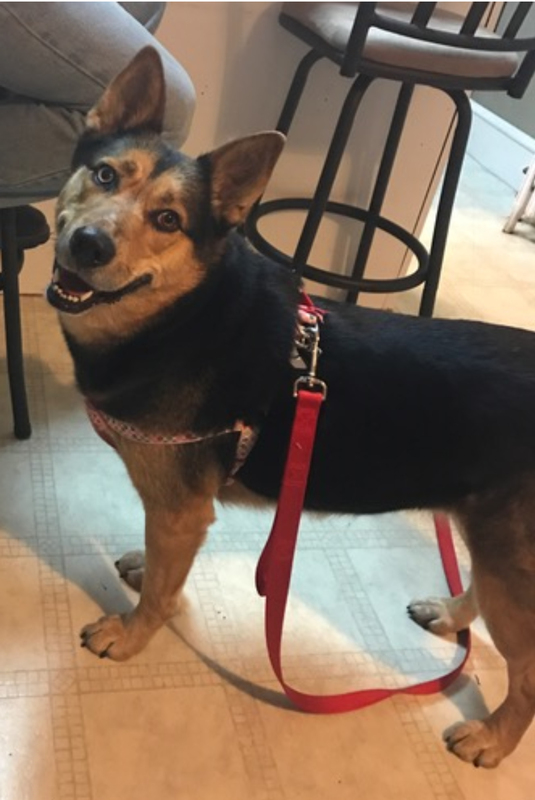 Katie is a shepherd/husky mix with a laid back personality, who LOVES people and gets along well with other dogs her own size. Do you have questions about Katie? Send an email.